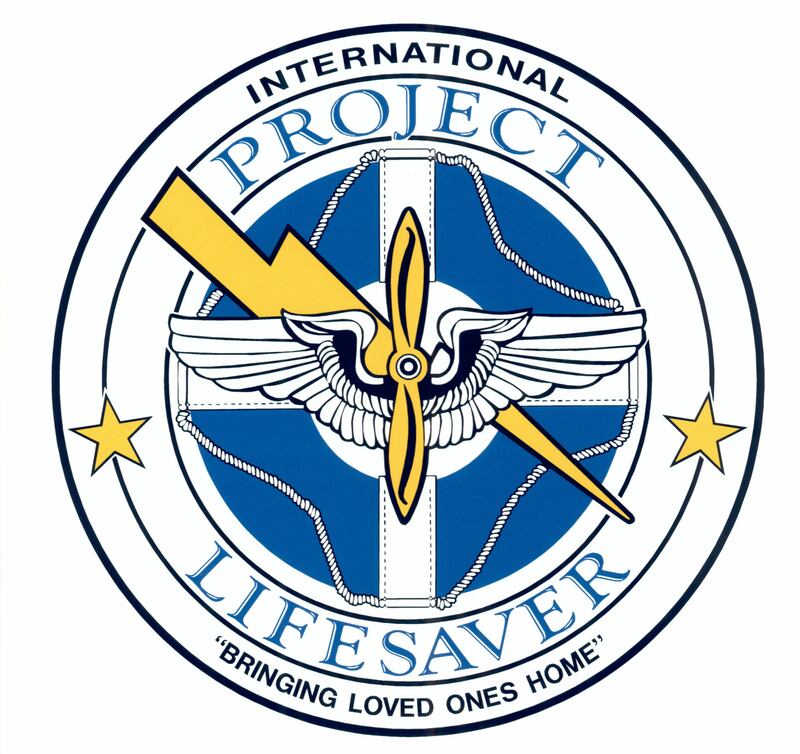 Project Lifesaver is a 501 (c) (3) community based, public safety, non-profit organization that provides law enforcement, fire/rescue and caregivers with a program designed to protect and when necessary, quickly locate individuals with cognitive disorders who are prone to the life threatening behavior of wandering. The organization was founded in 1999 in Chesapeake, Virginia. The necessity of this program was determined through the correlation between cognitive conditions and the act of wandering. With the dramatic increase of cognitive conditions since the inception of the organization, the program has grown from a localized program to a program recognized internationally as a proven and effective method of "bringing loved ones home". Project Lifesaver was the first to apply such locating techniques to aid in the search and rescue of individuals and is the most widely used and proven most effective program in the nation that is specifically designed to protect the "at risk" populations in our communities. The program was structured in a way that strategically combined state of the art locating technologies, innovative search and rescue methods and community policing courses that educated first responders about cognitive conditions. The search times for certified Project Lifesaver agencies have been reduced from hours, potentially days, down to minutes. Recovery times for Project Lifesaver agencies average 30 minutes, which is 95% less time than standard operations without Project Lifesaver. The method relies on proven radio technology and specially trained search and rescue teams. Citizens enrolled in Project Lifesaver wear a small transmitter on the wrist or ankle that emits an individualized frequency signal. If an enrolled client goes missing, the caregiver notifies their local Project Lifesaver agency and a trained emergency team responds to the wanderer's area. The first responder will then use the client's individualized frequency to locate the position of the individual with a handheld receiver. The knowledge given from the community policing courses is best applied in this situation because the the first responders will know how to best approach the client once found and allow them to be brought back to safety.